This year’s drought in parts of Western Canada hurt honey production, but beekeepers in more northerly regions had a good to excellent honey crop. For example, producers in southern Alberta had a poor year but yields were better north of Calgary. 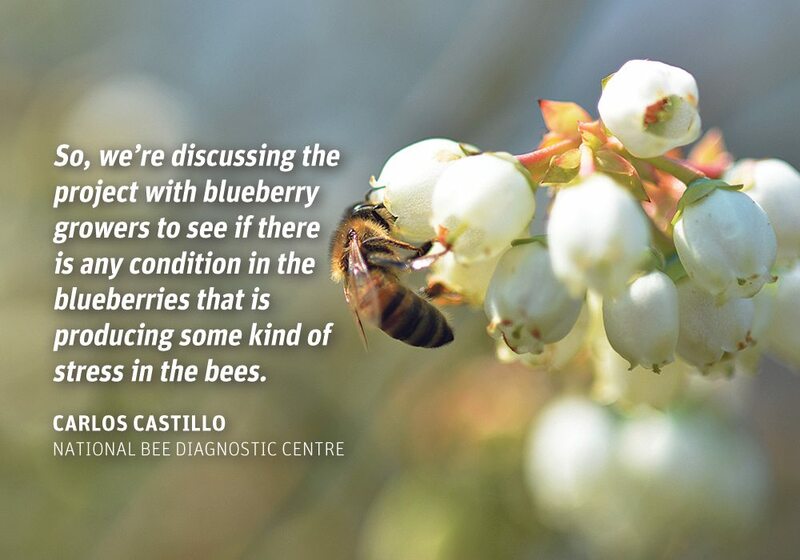 “Everybody is pretty happy with their crop … for the majority,” said Mike DeJong, president of the Alberta Beekeepers Commission. DeJong and other beekeepers were worried in April because frigid spring weather slowed bee activity and exacerbated hive losses. Conditions turned around by late June and beekeepers benefitted from staggered planting dates for canola and other flowering crops. “We did all right. We had on the higher end of average,” said DeJong, who lives in Hay Lakes, southeast of Edmonton. Alberta beekeepers usually generate an average 140 pounds per hive. DeJong rents out his bees for pollination services, so his yields are lower than for those who just produce honey. Linden Stronks, who keeps bees near Lethbridge in Iron Springs, Alta., had a more challenging year. Yields were 15 percent below the typical production from his hives. The story was similar for Mark Friesen, who lives in Morden, Man. Hot weather and lack of rain hindered honey production. “I think it was pretty much the worst year I’ve ever had, in terms of productivity,” he said. However, Friesen has spoken to beekeepers in other parts of Manitoba, particularly the northwest, who had a fantastic year. One of those producers had yields higher than 300 lb. per hive. There is significant variability in yields, but honey production will likely be average in Manitoba, Friesen added. Canadian beekeepers produced 76 to 92 million lb. 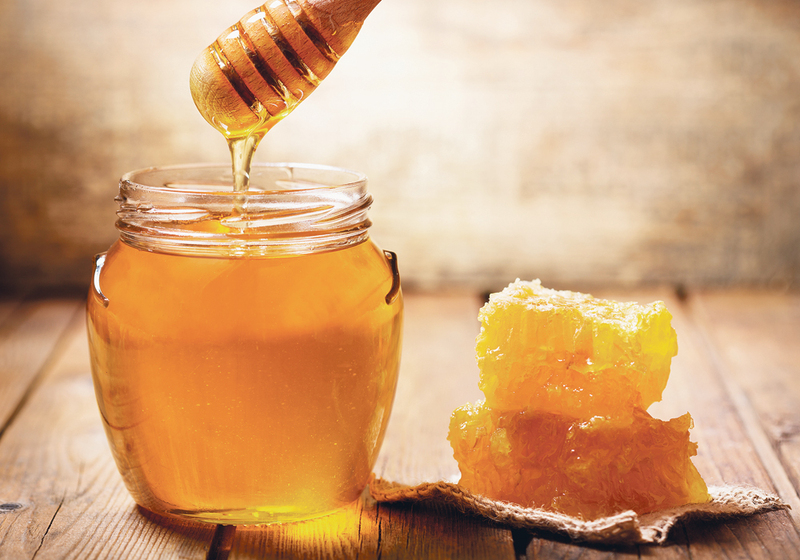 of honey annually from 2012-16, but production was more than 90 million lb. in three out of the five years.